Bonga Kwenda, better known as Bonga, is a singer and songwriter from Angola. Born in 1943 in the province of Bengo, and left Angola at age 23 to become an athlete, becoming the Angolan record holder for the 400 metre dash. He had already begun his singing career at age 15. Bonga abandoned athletics in 1972, concentrating solely on his music. 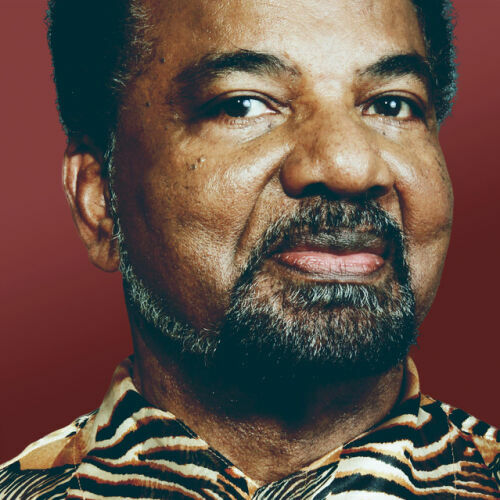 He has released over 30 albums, singing in Portuguese and traditional Angolan languages. His tracks are a mixture of Portuguese-language folk songs, semba, kizomba and latin elements. While Angola was still a Portuguese colony, Bonga was an outspoken supporter of independence. This led him to be exiled from Angola in the early 1970s. It was during this time that he launched his first album, Angola 72.